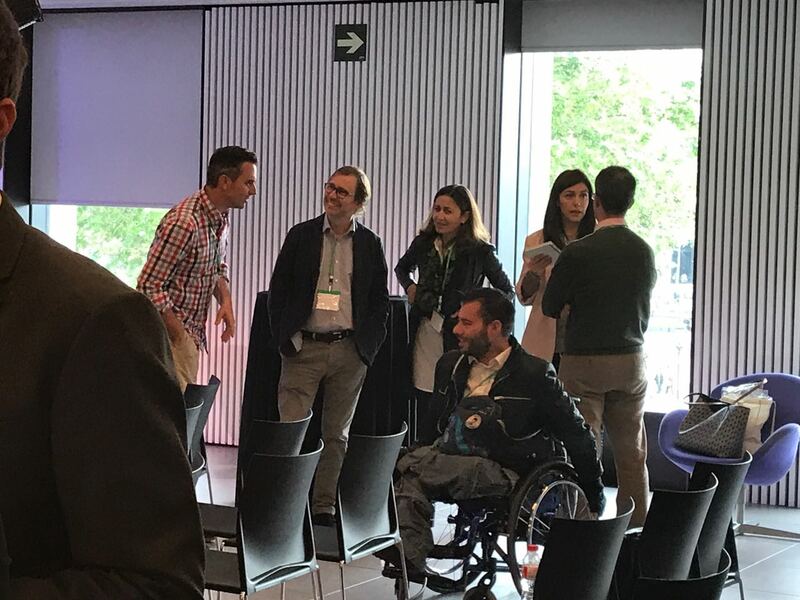 Two startups of Campania NewSteel incubator have been selected to participate in the first edition of the Innovation Healthcare Ideas in Barcelona on May 2nd and 3rd . They are Pertinet – innovative startup that builds a new class of cell culture plates, capable of driving and controlling stem cell behavior, and Dinamic startup that has made portable biomedical computer aid to improve the lives of many categories of people with disabilities . Innovation Healthcare Ideas is an international contest – supported by companies such as Mobile World Center, Mobile World Capital Barcelona and Movistar – for startups and SMEs that develop innovative ideas to revolutionize the healthcare sector and, specifically, Mobile Health, Solutions for aging the population and personalized health care.